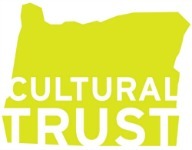 Below is our Index to Early Settlers in Oregon. This is an index to charts and forms of early settlers who arrived in Oregon before 1900. 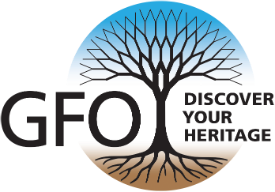 The information on the “early settler” has been submitted by members of the Genealogical Forum of Oregon. Most of the forms are two pages, but may include more details on the family. The links below point to the first name on each of eight index pages where 2,266 records have been indexed. Digital images may be ordered for $5 per Early Settler chart; hard copies are $7 per order. Please place orders by completing this form.